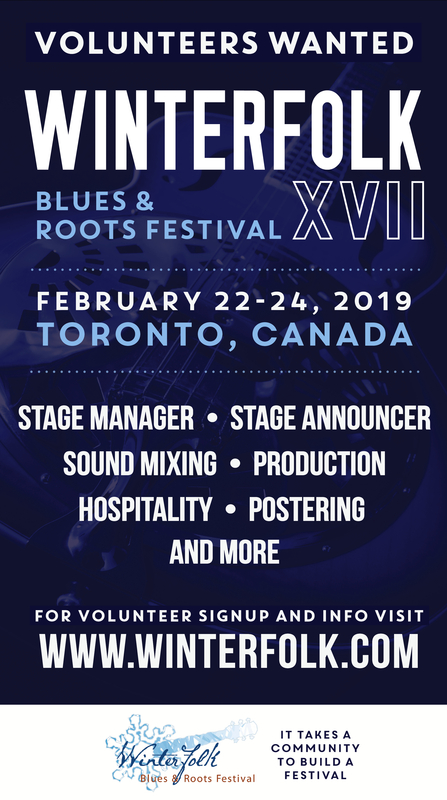 It’s a benefit for Winterfolk, presented by the festival along with Lillian Wauthier, artistic director of Acoustic Harvest. 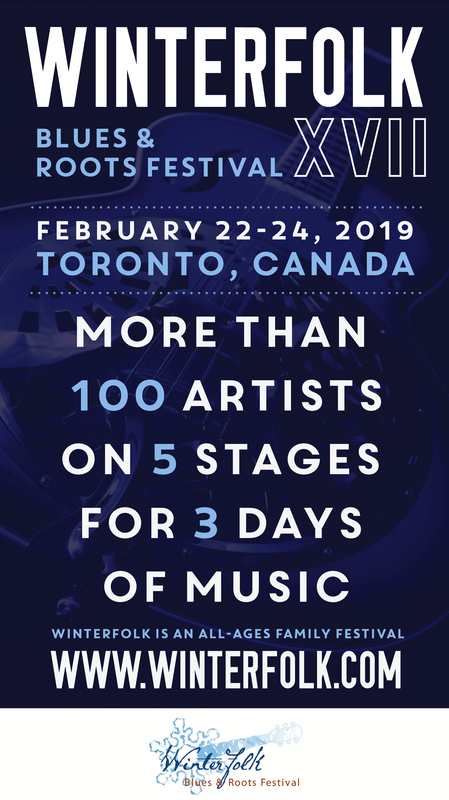 It’s a jam-packed night of music as a teaser to the upcoming all-ages, mid-winter, weatherproof urban blues and roots festival. Tony Quarrington and Brian Gladstone will perform as part of the preview. Hosted by Lillian, artists will perform two sets in the round. Performers include Nova Scotian sisters Cassie and Maggie (who are now based in Toronto) putting their own 21st century stamp on the Celtic soundtrack of this nation; more trad Celtic magic from father-daughter duo Alana & Leigh Cline; new-on-the-scene, accordion-driven trio SHAKE The Bellows, who perform Celtic tunes, French waltzes, Cajun songs and more; Donné Roberts, who performs mainly in Malagasy, his mother tongue from his birthplace of Madagascar; dynamic blues harpist and guitarist Ken Yoshioka; and award-winning jazz singer, songwriter and recording artist Ori Dagan. Folks will also be able to purchase festival weekend wristbands for half price at only $10 at the event. For more information and updates please visit www.winterfolk.com, www.acousticharvest.ca, or https://www.stpaulsscarborough.org/contact-find-us. 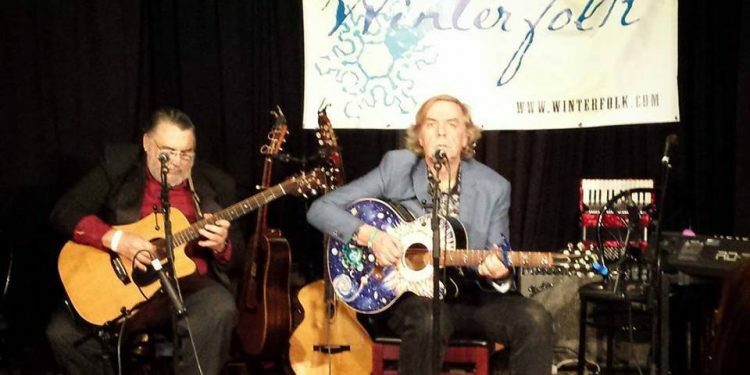 Winterfolk was formed by festival director Brian Gladstone to entertain and enlighten the community about various folk music styles, including roots, blues, folk and more. It is run as a division of The Association of Artists for a Better World, a registered non-profit organization in Ontario.